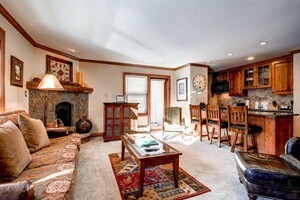 Affordably priced chalet-style 1 - 3 bedroom condos and townhomes in quiet East Vail. 2,800 ft. fitness center, 10 tennis courts, swimming pool, hot tubs & more! 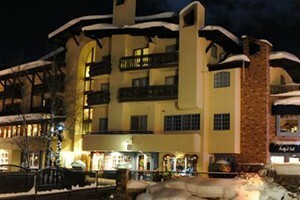 In the heart of Beaver Creek offering a variety of luxury condo and hotel options. First-class service and a wide-range of on-site amenities. Perfect every traveler! 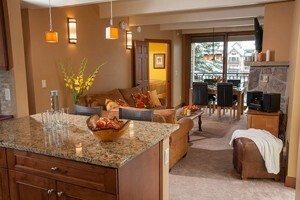 Platinum rated hotel rooms in the heart of Vail Village. This quaint, family-run property will feel like your "home away from home." Temper-pedic beds & full amenities. 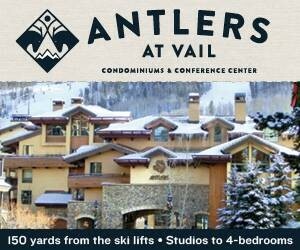 1 - 4 bedroom condos in Vail Village up to 2,300 sq. feet. Very Spacious and Luxurious. Quiet, pool, free pass to exclusive Vail Athletic Club nearby. Free covered parking. Weekly, seasonal activities for owners and guests including a welcome reception on Saturday evenings. 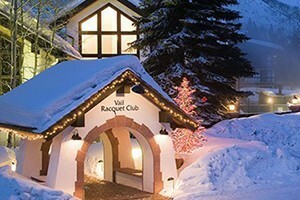 Winter shuttle to Vail ski resort complimentary. 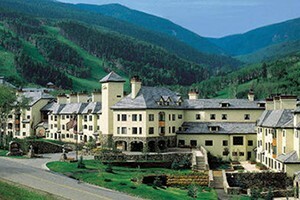 Vail Mountain Lodge offers a distinctive alternative to Vail's larger properties. This boutique getaway boasts 27 hotel rooms and condominiums, featuring private fireplaces.